Looking For The Best Utah Child Support Calculator? "Click" To Speak With A Lawyer About Child Support! ​You may be wondering if there is such a thing as a Utah state child support calculator. And, if so, who uses it? Does Utah family court rely on this information? Do divorce attorneys in Salt Lake City Utah base their child support demands on this tool? ​What about Salt Lake City Utah family law attorneys? Do they rely on this calculator too? If there were such a thing as an actual Utah child support calculator, then child support in Utah would be equitable and reasonable! 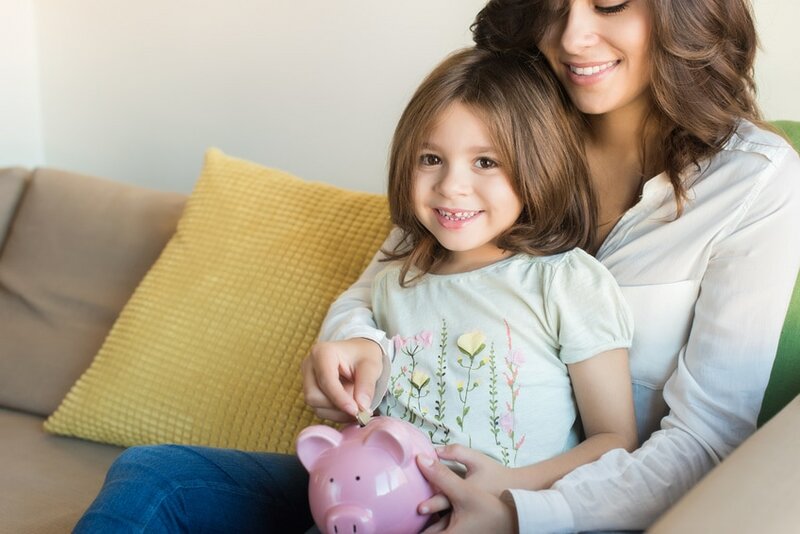 As it is, the child support calculator Utah uses creates a mathematical program that builds a Utah child support table to determine how much child support a non-custodial parent will pay. that in Utah, visitation is not tied to child support payments. They are separate issues and you cannot withhold visitation because of a lack of payment. You may take the non-paying parent back to court, or ask that the Office of Recovery Services (ORS) garnish their pay check. If you withhold visitation, however, you may find yourself back in court for violating a court order! Please call us first if you have questions! Repeated court hearings are expensive, time consuming and rarely end up the way you might think they will, even if your intentions are good! As for the way Utah determines child support, it would appear it is often arbitrary and most often based upon old information. Usually child support will go through ORS because generally the custodial parent, unless they are very wealthy, will need help either collecting the child support, or they will need cash assistance, help with daycare or help with Medicaid until insurance issues can get resolved. These three state assistance programs guarantee you will be paying ORS your child support. The problem is, ORS often takes the custodial parents word for how much you make on your paycheck and will set the child support order based on that information before you have a chance to prove how much you make, versus how much you pay for rent, food, utilities, medical insurance, vehicle insurance or work related costs. This makes it very difficult to get the order re-done and placed at a reasonable payment. The “Good Attorney” will make sure ORS, the opposing council and the court all have the same accurate information so you don’t have to worry about choosing between paying for your children’s upbringing or paying for rent or food. We know you want to do the right thing, so let us help you do exactly that!